I have my (purple staples) binder and all of my printables put together and I am ready to go! So excited you are doing this series. You used to keep your budget stuff inside your planner. With this system, do you no longet keep any of this in your planner? Any idea when the editable version would be ready? I have your pages but the editable version eould be a big plus. Yes, I was also wondering about that. Does this planner supersede your Filofax budget planner or is it in addition to? Thank you so much for this! i’ve been trying to get a budget system started for my house. 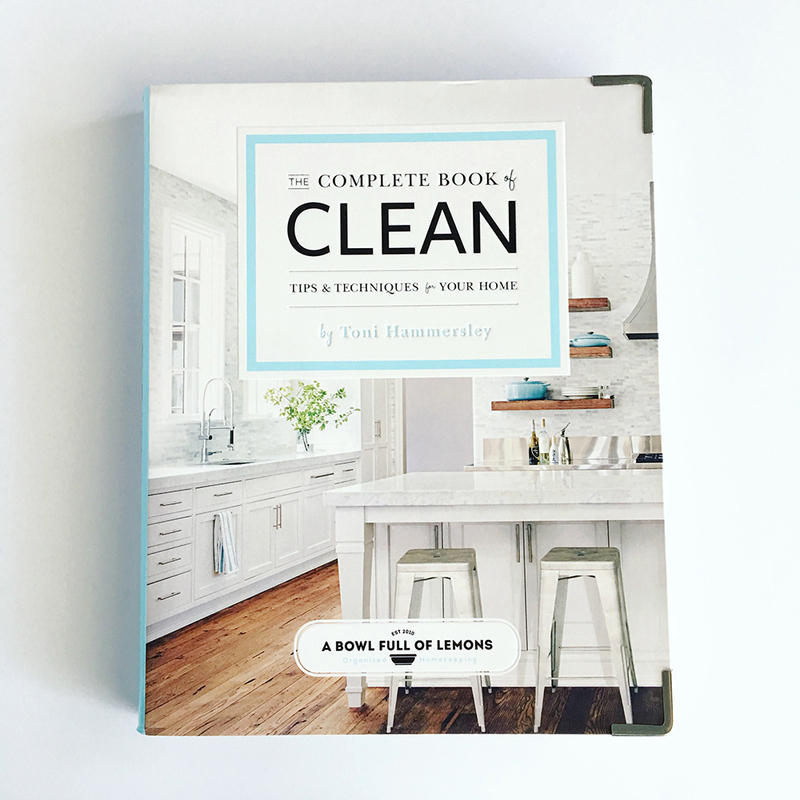 i’ve been reading through dame ramsey and following your blog! they are both great helps. 🙂 I think i’m gong to have to buy your budgeting system! Does it is include the binder, labels, and all the printables? I’m having a little trouble configuring a budget that works throughout the entire month. Things come up and then i have to rework the budget to fit it in and i’m pretty sure this almost defeats the purpose of having a budget. Do you have any advice for a spot in the budget for “unexpected expenses” that wont cause me to have to rewrite my budget and waste all that beautiful paper? Thank you so much! Thank you so much toni! I dont have a Staples near me, do you know if Office Depot carries the same brands and supplies? After too many years of poor spending, I just started working on a budget. This series is perfect timing for me. Thank you so much! I am off to buy your printables! I am so excited to be following this series. I am putting this all together for our new home. Where did you get the 5 divider tabs? looks like they are able to hold paper too? I believe they are staples brand. where did you buy the cute pink binder and what width do you recommend? for the binder? I use a 1″ but almost wish I had gone with a 2″ because I keep sheets for tracking my receipts in the binder. I just got your printables and I am so excited to try this! My husband & I had been trying to each pay some of the bills, but with no system in place and no plan, things were confusing and just a mess! I am just now starting to take over all of our finances, so this is perfect timing – and I definitely need the help! Thanks so much, I can’t wait to get my binder together! Yeah! Perfect timing as I’m trying to get a handle on my spending!!! We do not get paid the 15th and 31st, strange I know. At least for now, we are getting paid on the 24th and the 7th. Can I still figure out this budgeting thing with these weird paydays? Also, my husband gets salary and draw against commission. Commission can be a big part of our income, however, one never knows from one month, one year to the next, what that will look like. Can we do this budgeting process with income that is irregular? I really need to get control over this. Yes. My income is irregular! Just bought all the supplies I needed for this! Just opened a checking account too! (I know, I know…. I’m a little old…) I used strictly online savings accounts and it hasn’t been working for me. I am excited to do this! I just love your blog. I found Dave Ramsey due to you….and my first FPU class is May 8 and I am super stoked. I’m going to follow along with you on this journey!!! Thanks! “household fiscal year” and as we have recently realized that our current system isn’t working, I’m taking the day off to wrap up all of this month and year’s loose ends and to see how we can try to handle our budget going forward. What interesting timing! On Friday of last week we had an incident happen that prompted me to get my patootie in gear and get the filing and budget system in place once and for all! I broke down and bought a pre-made OrganizHer budget notebook and at least started by writing down what is due in May and when. Who knew the timing would be perfect for this series! Can’t wait to follow along and get this taken care of. I feel like I’ll suceed better having a guide to lead me. Thank you! Some things have changed with our budget, so this is perfect timing! oops, I must have done something wrong. I purchased the budget planner through PayPal, and the PayPal receipt came through. But I haven’t received a link to print the pdfs. Would you contact me through my email? Sheri did you receive it yet? It sometimes takes up to 24 hours to get. 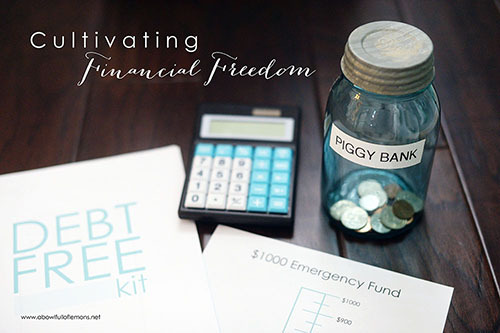 So excited to get started with my budget debt free is where I want to be. Just retired from a very successful career. Our income is dramatically reduced ( but I am very happy to be at home), so this is perfect timing ! Looking forward to learning more! Thank you ! What about the budget in your Filofax? do you use both the binder nad the filofax for budgeting? Do you recommend a particular label maker? In my store on the blog, i have my labeler. Its under “office”. I may have missed the answer. Can anyone tell me what goes in the Avery 12 month tab section? Prior month’s budget and paid bills? If you purchased the budget binder set, you’ll want to print off 12 copies of each ‘Monthly Budget’ sheet and put them in each of the 12 Avery tabs. This should include the ‘Envelope System’, ‘Expenses’ and ‘Expenses (variable)’ sheets. Hi. I love your blog. 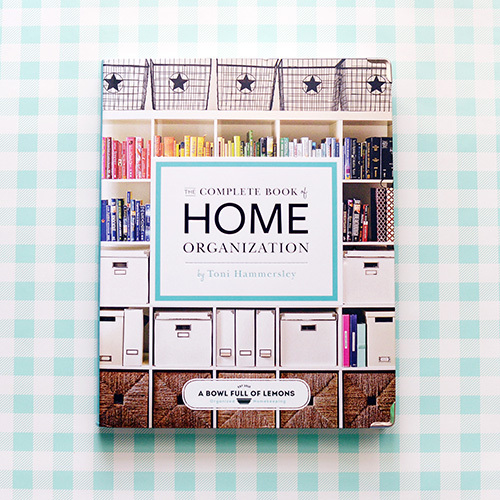 You have great ideas for organizing. I purchased to budgeting sheets, but forgot to include my email address. Could you please email them to rlwillyard@hotmail.com. Thanks so much! A checkbook register is a book of what you spend, You write everything down and minus each time you spend from your remaining balance in your checking account. I may have messed up I liked the Aqua colored budgeting sheets and thought they all where the same. But am reading the Ramsey book and wanting to budget like that but see you have an actual Pink budget sheet that goes along with Ramsey. What do I do as I wanted to follow that and I only got 6 sheets. Sorry I don’t like pink. Should looked further. Hello, I just purchased your printables yesterday and I was wondering how I would receive and when I would receive them? I’m so excited to get started.. Please send em your invoice. It is an automatic email that you get when youpay.Sometimes it will go to the spam folder. 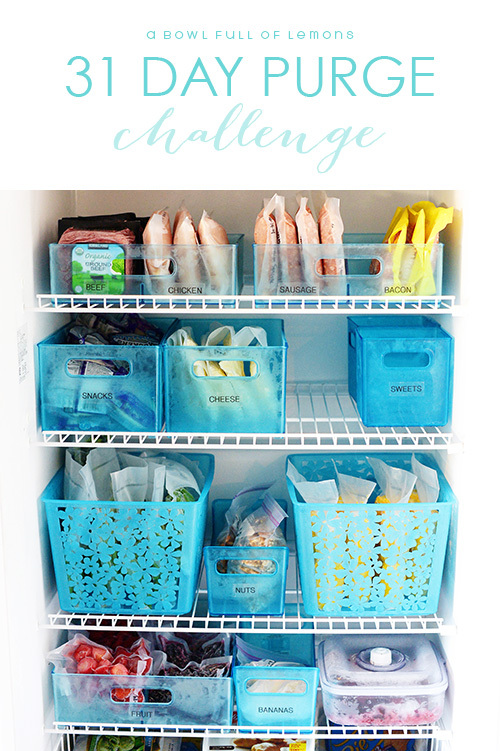 Where did you get your plastic envelope organizer? You can buy it at any office supply store, Walmart or Target. Do you sell your printables any other way than on your website? I really want to purchase this and a few other things, but I’ve had too many issues with PayPal having my accounts hacked and with no help or resolutions from them. I just want to say thank you for your entire site! My husband refers to me as a Type D personality that aspires to be a Type A. He’s absolutely right! 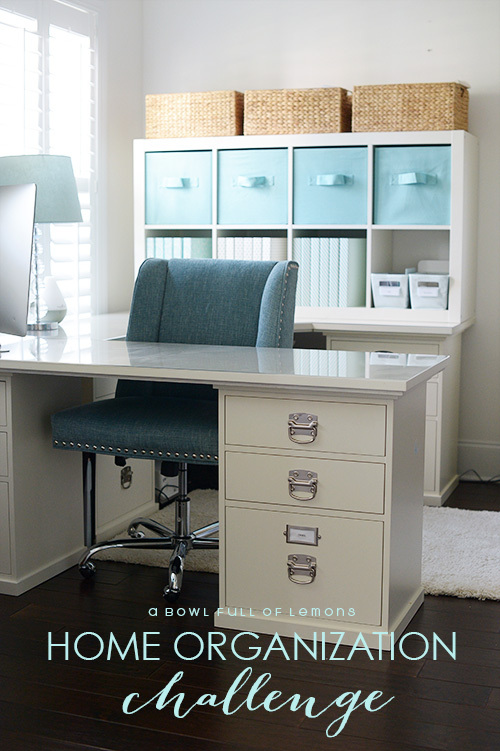 Your site has helped me focus on workable organizing solutions. They are easy to follow, at least for how our household operates. I just ordered your budgeting printables and I am very excited to start this budget. It looks simple enough for even me to be able to keep up with it. Keep this up. Your site is one of the highlights of my day! Love this and hope to get it done. I am disappointed because I read your 2011 budget stuff first and bought the clean mama printables. Now I wish I would have bought yours instead 🙁 I feel like I’m a step behind but have no $$ to spend. I am so sorry if I am repeating myself. Not sure if anything is going through. I ordered the holiday planner on the 10th and never received an email to download. Second one was sent and never received anything still. (Not in spam). Thanks and I love my other planners!! 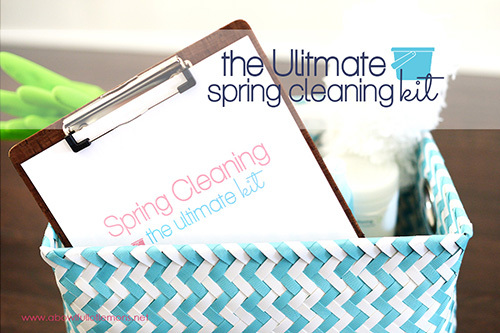 Just discovered your blog & I must say I’m truly amazed @ your level of organization. What an inspiration! I am looking forward to keeping up with your blog & organizing my life @ home. Happy New Year! Please send an email to abfolassistant@gmail.com and we’ll go from there. Also, be sure to check your spam/junk folder. assembling the binder. My goal is to save money for a house!